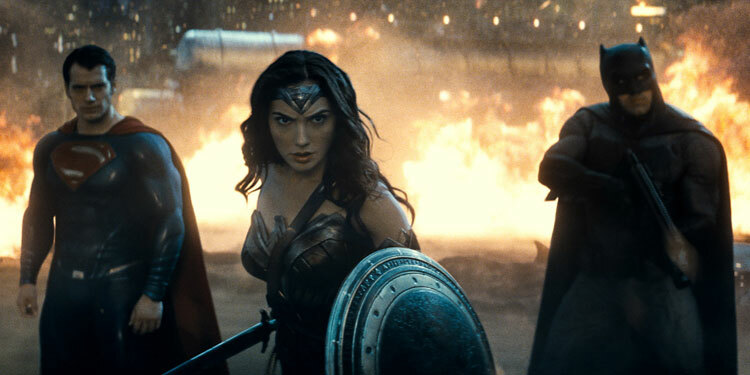 This film has been a long time coming and there are some great articles online chronicling the various attempts to bring Batman vs Superman and the Justice League to the silver screen. 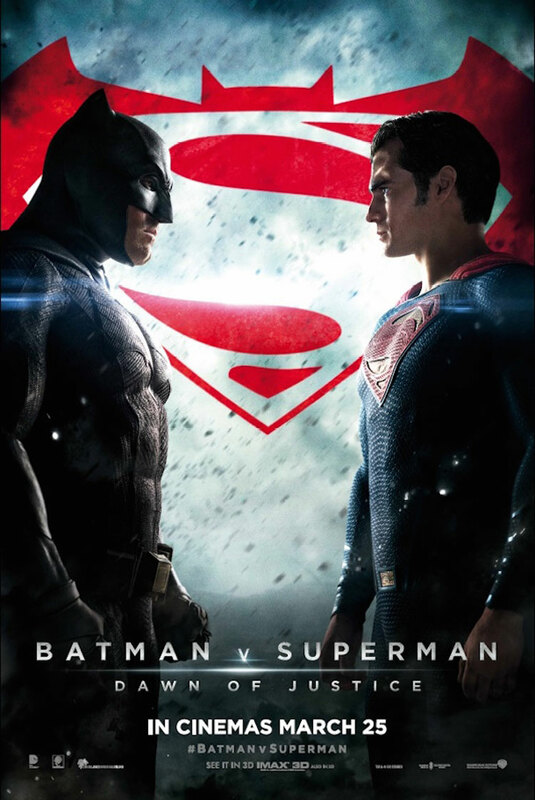 As you can tell from the subtitle, this film serves as an introduction to the Justice League films coming in 2017 and 2019, and the continuation of the DCCU (Detective Comics Cinematic Universe) which began with Man of Steel in 2013. But in a film that is two and a half hours long I was concerned that they would rush the introduction to a wealth of new characters and backstories when it should just focus on the leads. Too many cooks and all.